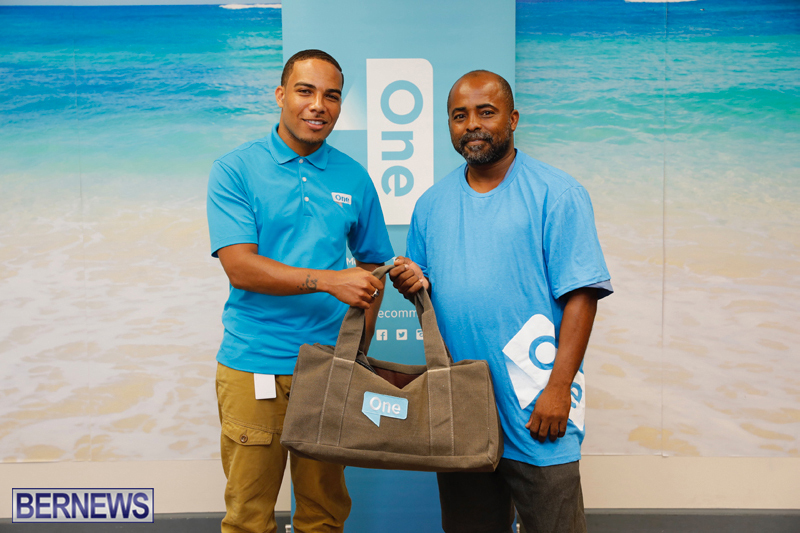 One Communications and the Bermuda Cricket Board [BCB] announced that the First Division Player of the Week is Hewvonnie Brown of Devonshire Recreation Club. A spokesperson said, “One Communications and the BCB are pleased to announce that the One Communications First Division ‘Player of the Week’ is Hewvonnie Brown of Devonshire Recreation Club. “In the game against Somerset Bridge Recreation Club Hewvonnie led DRC to victory with an unbeaten 74 not out. His innings contained 3 6’s and 10 4’s. In a low scoring game his ability to carry his bat unbeaten secured a comfortable victory for his team. The awards are the result of a partnership between One Communications and BCB working to strengthen camaraderie and a family atmosphere through sports and communications.